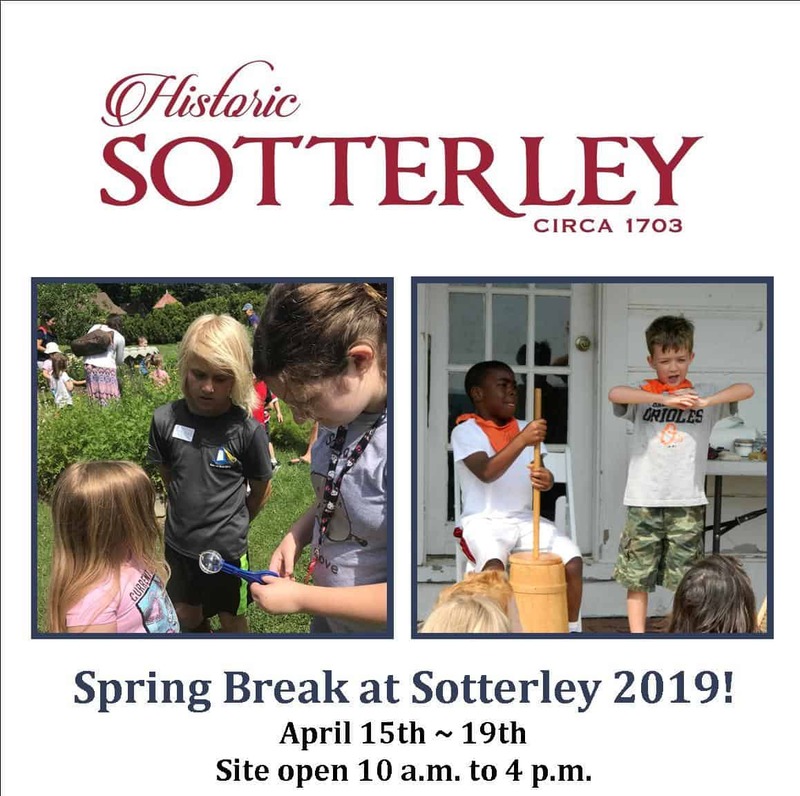 10:30 am – 11:30 am and 1:30 pm – 2:30 pm – Destination Pollination: Learn about one of the most important animals at Sotterley – the Bee! Walk through our gardens and discover how the mighty Bee helps our plants grow. Meet at the Corn Crib. 10:30 am – 11:30 am and 1:30 pm – 2:30 pm – Old Tyme Horticulture: Learn more about the honey bee and other plants and animals. Test your knowledge on where they came from. Meet at the Warehouse.